Hundreds Turn Out for the Melrose Run for Women! 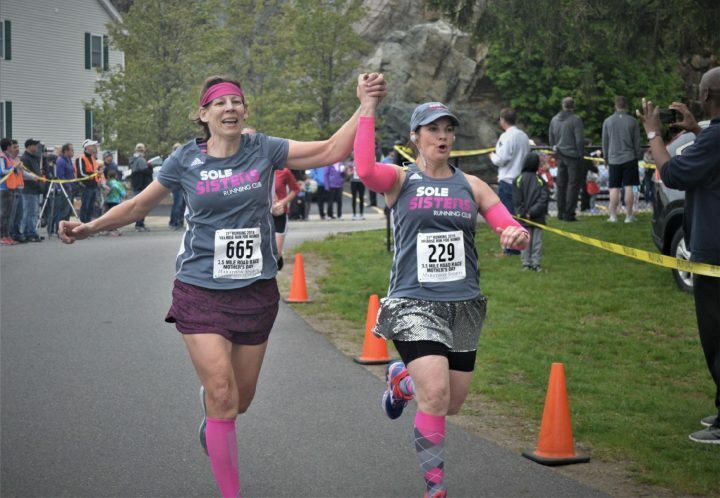 The skies were slightly overcast, but Mother’s Day 2018 was a perfect day for running, and hundreds of women turned out for this year’s Melrose Run for Women! 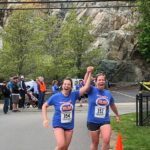 The Melrose Running Club hosted another very successful road race, a 3.5-mile, women’s only road race that has become a local Mother’s Day tradition. The festivities kicked off with the always-adorable kids’ races, which was followed by the main event: a 3.5 mile run/walk winding through the scenic and peaceful Swains Pond section of the city. As always, many women ran or walked the course accompanied by their children. Stay tuned for more pictures soon!